When you have a child, parenting becomes a big part of your life. You are invested in your kids, and much of what you do is about them and for them. What happens, then, when your children grow up and no longer need your constant care? Unfortunately, for many parents, the result is empty nest syndrome, causing depression and extreme loneliness. Thankfully, PsychologyToday.com offers some helpful insights for dealing with these tough times. When you’re constantly on-the-go, living your best and busiest life, it can be difficult to find the time to stay both organized and on trend. Designer, author, entrepreneur, and celebrity mom Rachel Zoe knows all about this concerning conundrum. Fortunately, she recently spoke to CupidsPulse.com in an exclusive celebrity interview about how to prioritize and keep life mess-free. Watch the video above for her best tips for a fashionable, focused, and clutter-free life! …Desperate for more info from this fabulous fashionista? Check out our celebrity interview below! Hearing your baby’s heartbeat on an ultrasound is one of the most precious sounds in the world. Most expectant moms would listen to their baby’s heartbeat over and over again if it were possible. Well, now it is! 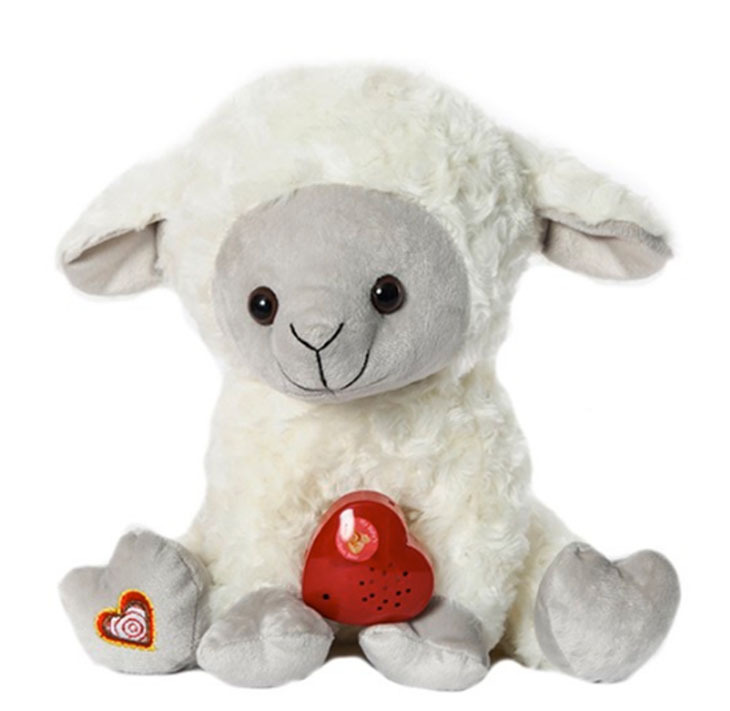 Former Bachelorette star turned celebrity mom, Ali Fedotowsky gave us the celebrity news about a product called My Baby’s Heartbeat Bear on her blog AliLuvs.com. …Interested in learning more? Click here. Today, the one and only Wendy Williams sent the CupidsPulse.com team another SHOUT OUT, asking for our readers opinion on the final ruling in celebrity mom Kelly Rutherford’s custody battle with ex-husband, Daniel Giersch. As many of you know from watching this intense celebrity news and gossip play out over the past six years, the celebrity couple divorced in 2010, just four years after they met. The international custody battle has been going on ever since. Related Link: Wendy Williams Gives Gavin Rossdale A Piece of Her Mind Surrounding New Celebrity Couple Gwen Stefani & Blake Shelton! The six year battle has finally come to an end for the moment and not in Rutherford’s favor, even after she was said to have spent $1.5 million on legal fees. 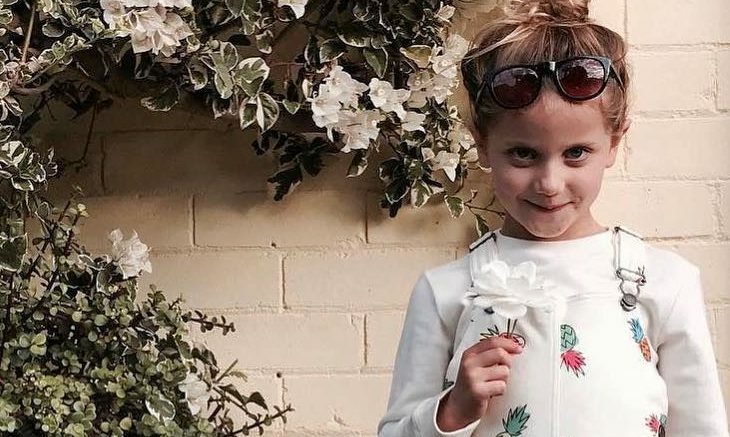 Rutherford’s ex-husband, Giersch has been awarded full custody of their two children, six-year-old Helena and nine-year-old, Hermes. The celebrity mom will only be allowed to visit her children in Monaco or France. Breaking Celebrity News: Kelly Rutherford loses appeal by the U.S. Courts following custody battle. 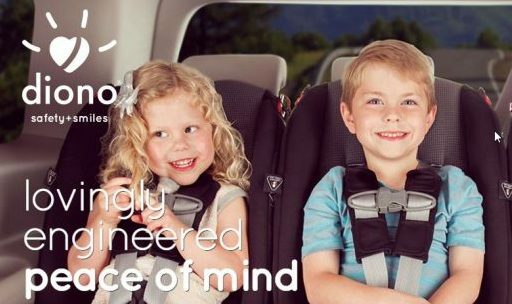 The Diono Pacifica Car Seat's unique technology ensures the safest travels for your little ones. Photo courtesy of 5W Public Relations. We are all familiar with the hustle and bustle of the holiday season. There’s no doubt that this time of year requires more traveling than usual. Between car rides from one holiday party to the next and long plane rides to visit family living far away, most of your time is spent on the go. 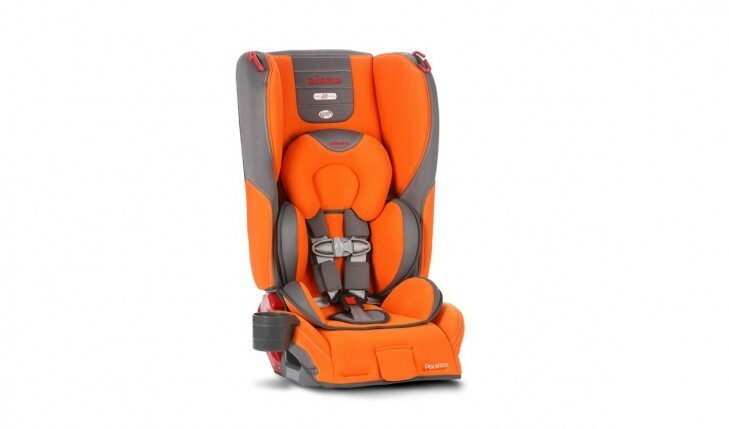 Next time you prepare the kids for a long trip, don’t do it without the Diono Pacifica Convertible and Booster Car Seat. In the latest celebrity baby news, Hollywood couple Alessandra Ambrosio and Jamie Mazur choose the Diono Pacifica’s style and safety for their celebrity baby. Gwen Stefani has been keeping herself busy in the studio thanks to her celebrity divorce with Gavin Rosedale. Stefani surprised everyone with her new single “Used To Love You” at the MasterCard Priceless Surprises concert in New York City on Saturday, Oct. 16, according to UsMagazine.com. On Oct. 20, bright and early, Stefani released a minimalist “music video” for the new song on her Facebook page. The emotional video and lyrics seem to shed some light on the former celebrity couple’s declining relationship. Though this is a hard time for the celebrity mom, the former celebrity couple have said that they will remain on amicable terms for their children. This celebrity divorce is a great example of handling a bad situation positively! What are some ways to handle post-split heartache in a positive way?